Northern Kentucky is a great part of the state, one local residents always appreciated but other Kentuckians have only recently discovered. It is where North meets South, Urban meets Rural, Kentucky's Scotch Irish Appalachian Southern cuisine meets Cincinnati's German Italian cooking. 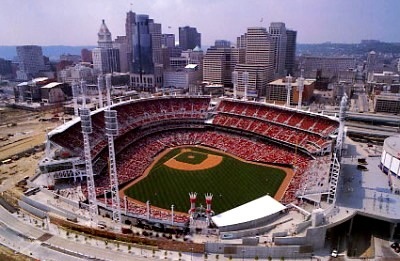 It's where Kentuckians, who love high school and college sports, come to enjoy pro baseball, football, hockey and NASCAR racing. 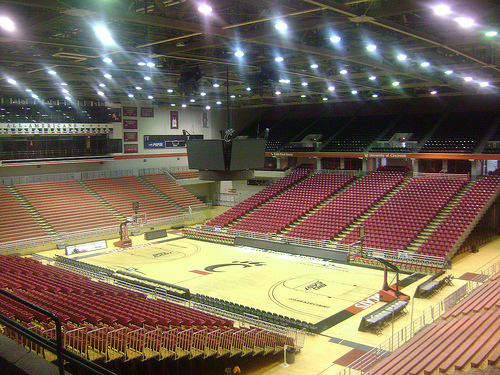 And it's where Kentucky schools bring students on field trips to the famous Newport Aquarium, Cincinnati Zoo, Kings Island and Cincinnati Museum. It's a great place for Fourth of July fireworks, Christmas shopping and weekend mini vacations. It's where folk more familiar with Blue Grass, Country and Gospel come to hear classical and popular concerts. Interstates allow even the most distant Kentuckians to get to Cincinnati within hours, and hotels like the Raddison (below) allow them to stay overnight on the Southern side of the river, right next to the interstate. Geographically, Northern Kerntucky consists of four distinct areas : River Row, a series of seven historic river towns facing Cincinnati across the water; The Highlands, the suburbs up on the forested plateau above those river towns; The I-75 Corridor, the exits along the interstate coming north from Central Kentucky; and The Periphery, the series of outlying counties which contain the NASCAR track; Big Bone Lick, the greatest collection of dinosaur remains on the continent; Latonia, the modern thoroughbred racetrack; Perfect North, the ski resort where Kentuckians first learn to get safely down a Winter hill; and several hundred still functioning horse, tobacco, vegetable and livestock farms. This sprawling region contains 22 high schools, three colleges and the largest airport in Kentucky. 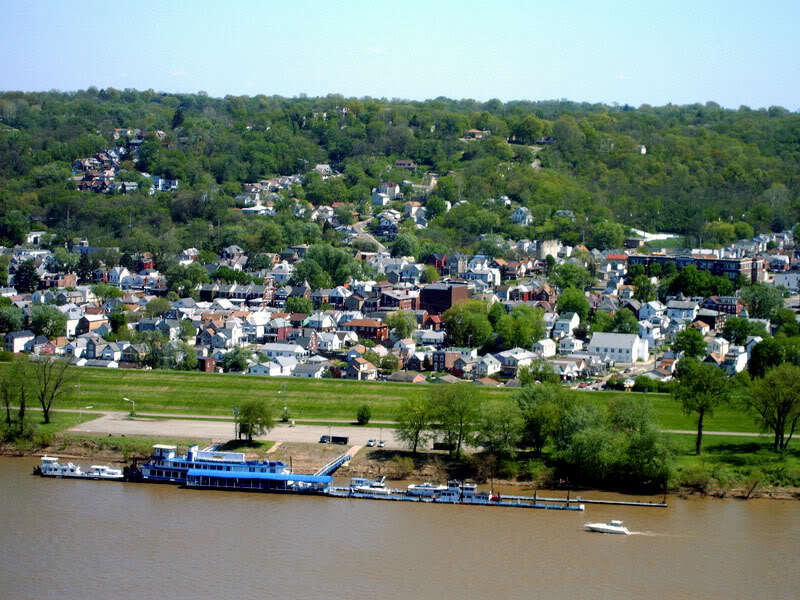 It is served by two of the world's four largest railroads (CSX and Norfolk & Southern), and is where many Kentuckians board the big riverboats for vacation cruises up to Pittsburgh or down to New Orleans. Northern Kentucky is where Cincinnatians come to eat lunch or dinner, right across the bridge from their downtown offices. And it's where thousands of them have chosen to live, with Kentucky housing costs and property taxes much less than Ohio's. 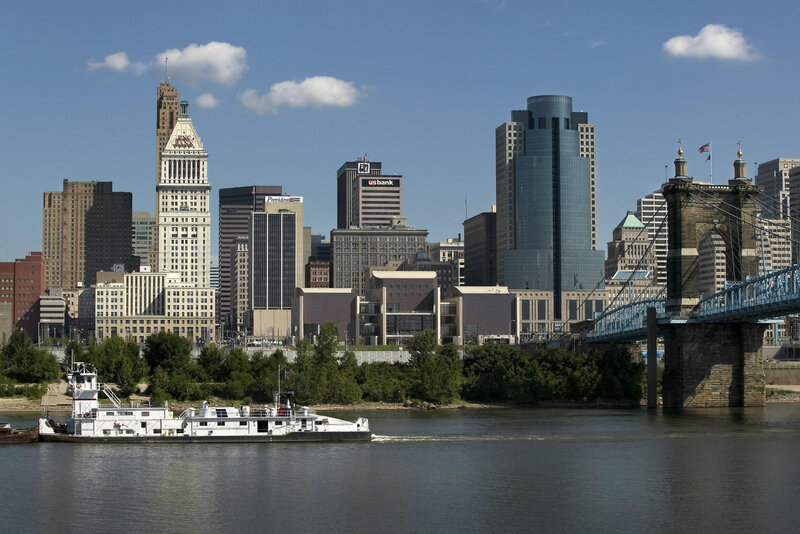 The best views of Cincinnati's spectacular skyline are all from Kentucky, and since several miles of pro sports complexes and interstate highways block the city's access to the water, all the waterfront restaurants are on the South side of the river. 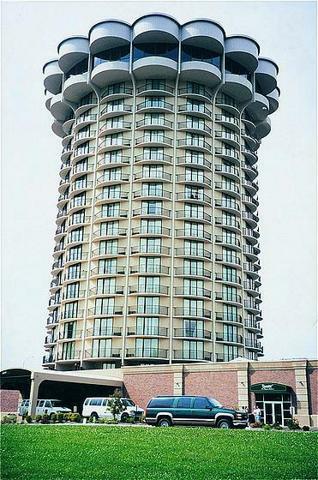 This iconic Raddison, right on the water next to the I-75/I-71 bridge, has become a famous landmark. A short walk across the bridge from the stadiums, it offers easy pull off from the interstate and spectacular views of the river, the city skyline, and the forested hills which surround it. If you stay here, specify a city view room. The 106,600 seat Kentucky Speedway at Sparta, just down I-71 toward Louisville from Cincinnati, is the newest NASCAR track. As such, it has benefitted from studying all the others, taking their best ideas, avoiding their mistakes, and building a truly state of the art traingular shaped track. 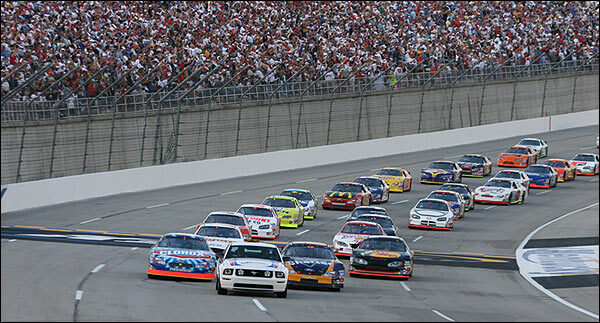 Its biggest race is in July, but it offers other races all season long.